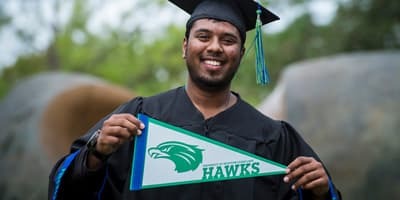 Former students who withdraw from UHCL in good standing must be readmitted under the current undergraduate admission requirements. Those who left due to an academic deficiency should follow the university’s readmission policy. Former students who received a bachelor’s degree and wish to apply to a graduate program must meet the deadline for new graduate students. Former graduate students who would like to return to their previous graduate program after three consecutive semesters of non-enrollment must apply and pay the application fee. You must submit transcripts from all institutions attended since the last enrollment at UHCL. 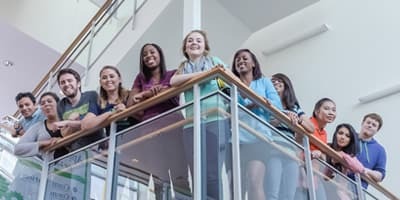 Former graduate students who would like to return to a different program must apply, pay the application fee and meet all of the admission requirements for that program. All documents must be submitted by the program deadline. 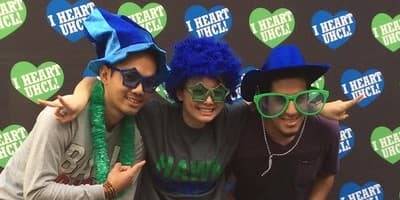 If you have not enrolled in a class for one to five years, you must reapply and pay the application fee and submit official transcripts of the course work taken since enrollment at UHCL. If you have not enrolled in a class for five years or more, you will have to reapply, pay the application fee, and resubmit all official transcripts and other required documents. We do not keep student files in our system after five years of non-enrollment. Additionally, you will have to meet any new admission and program requirements. Check with your academic adviser for details. If you are suspended from the university for the first time, you may apply for reinstatement after one semester of non-enrollment. If you are on suspension for the second time, you will be eligible to apply for reinstatement after one year of non-enrollment. Submit a written petition justifying your readiness to resume satisfactory academic work to the associate dean of the intended major. If approved by an associate dean, submit an admission application and the appropriate application fee(s) to the Office of Admissions. Submit official transcripts for all course work taken while on academic suspension. Students, who wish to change their major while applying for reinstatement must also submit an Academic Records Change Form to the associate dean of the desired major. Students who are being re-admitted from academic suspension after five years of non-enrollment, must also re-submit the documents listed under “Non-enrollment for five years or more."